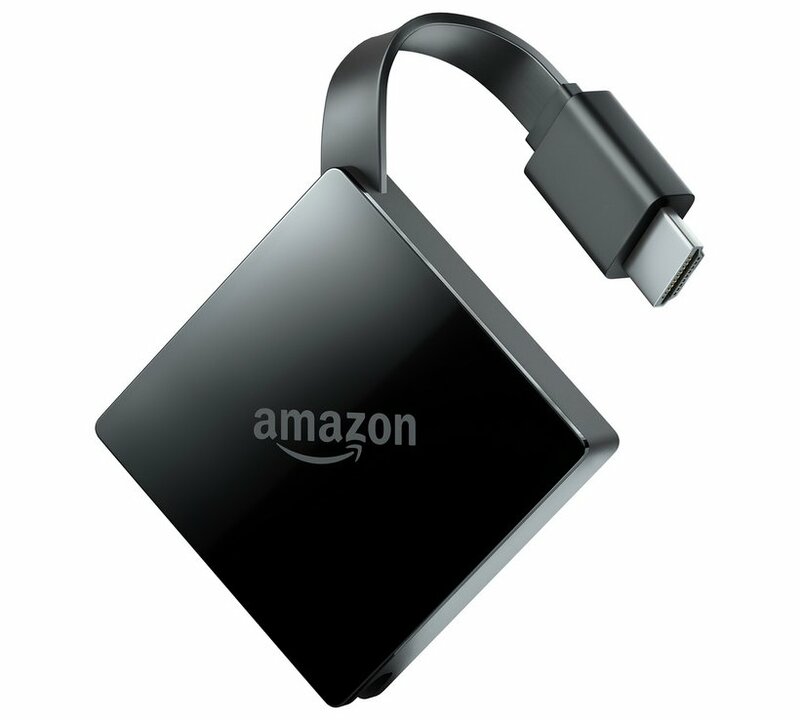 This page will be dedicated to a general overview, descriptions, and information related to the Amazon FireTV Pendant. The FireFU Exploit currently allows the FireTV Pendant to run unsigned code. Check it out below. This page was last edited on 1 November 2018, at 05:50.